The real kombucha for real people. Small batches. Slow fermentation. Raw and organic ingredients. No fillers. Nothing to hide. 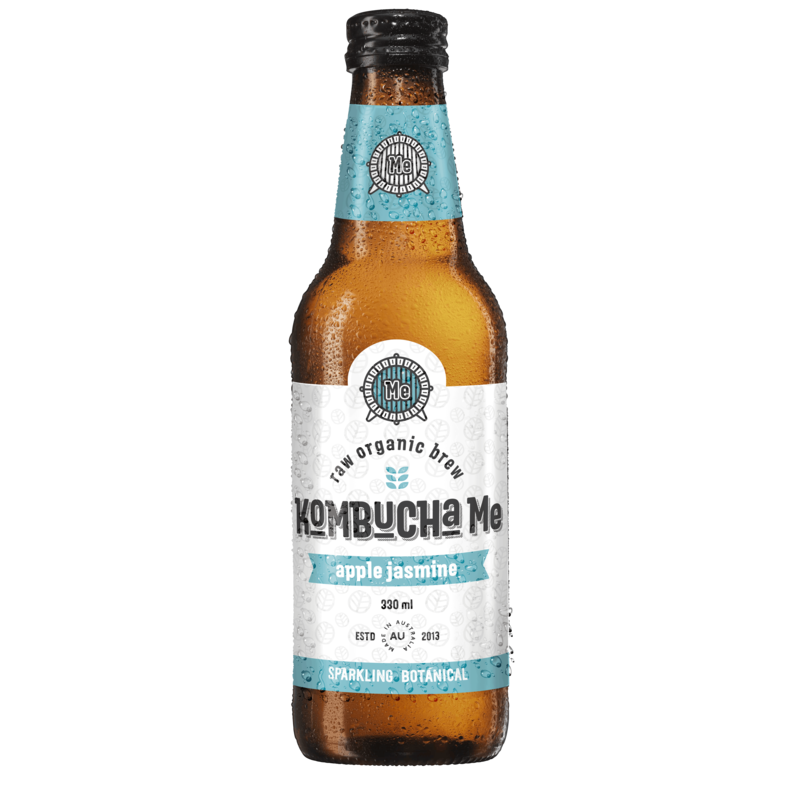 Pure, traditionally brewed kombucha that liberates the powers of whole herbs. Botanical kombucha is our specialty, drawing on herbalistic principles, ingredients, and practices with biomedical, scientific know how and integrity. We hand craft a distinct, bold and botanical elixir. Our Lemon Myrtle flavour inundates your mouth with a potent, aromatic, yet natural citral flavour. Harnessing the power, minerals and antioxidants of the native Australian plant, this lemon myrtle Kombucha has a unique floral elixir. Naturally botanic and flavoursome, our rose brewed kombucha houses an infusion of a floral classic. The aromatic rose scent makes it a refreshing drink for all occasions. It is well-structured and tangy, with an astounding and elegantly fresh finish. Capture your guests’ hearts with rose kombucha and make them feel at home. The original classic flavour is slightly tart and slightly sweet, earthy flavour, effervescent but smooth texture. This unique, raw, health beverage whose taste is reminiscent of a light cider is made with the highest quality Chinese tea blends, and has a dense spectrum of bioavailable nutrients and benefits for gut health. Funky, fruity and fragrant, our Pomegranate and Grape kombucha is reminiscent of childhood sodas without the guilt that sugar and chemical infested soft drinks bring. Smooth in texture and refreshing throughout, this groovy drink is perfect for someone looking for a fruity kombucha. Great for kombucha beginners or for kids. Once struck by the natural apple juice’s sweetness a melody of floral notes rejuvenates your tongue. The drink progresses from sweet to sour before ushering in the palate cleansing, subtle character of jasmine. Powerful flavours married to artful aromas craft this tantalising tonic. We unlock the living elixir’s true potential through experience and expertise, science and tradition. Our kombucha is pure & authentic; filled with raw organics, packed with probiotics and free from fillers, flavourings, essences & processed sweeteners. We utilise the polyphenols and antioxidants of traditional ingredients, and tend to our cultures with scientific precision. Discover our stockist for on tap kombucha and our 330ml bottle range.